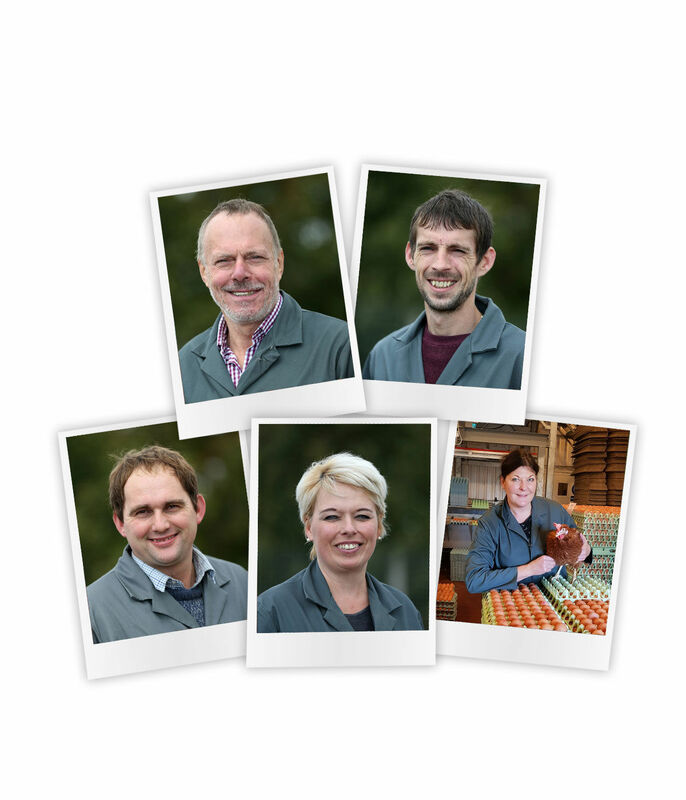 The Good Egg Fellas is an independent business, run by a small team led by founder and owner Phil Twizell. Phil has devoted his life to farming. He was a pig farmer for many years before becoming a free range egg farmer in 2009. Responsible husbandry and good animal welfare have always been at the heart of his farming policy. 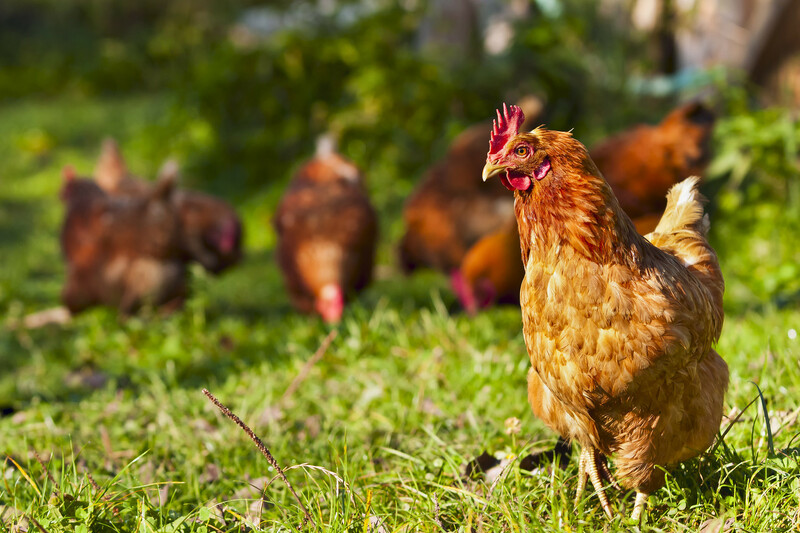 Phil and his team are passionate about caring for their hens and take great pride in producing high grade, high quality eggs for the wholesale and commercial market.